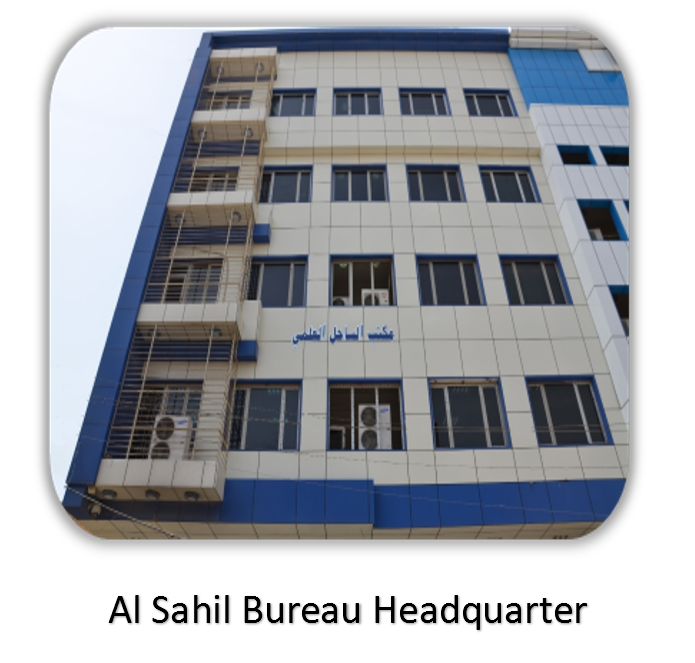 Al KINDI Pharmaceutical Company is established in 1995 as private company registered in MOH – Iraq. Al KINDI company for Pharmaceutical Industries Iraqi company specialized in production of a wide range of medicines and care products and cosmetics of high quality. 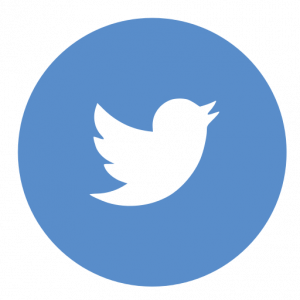 We have 52 registered items include 33 tablets and 19 syrup , also have 57 items under registration include 34 tablets and 12 syrups and 11 Sime-Solid products . 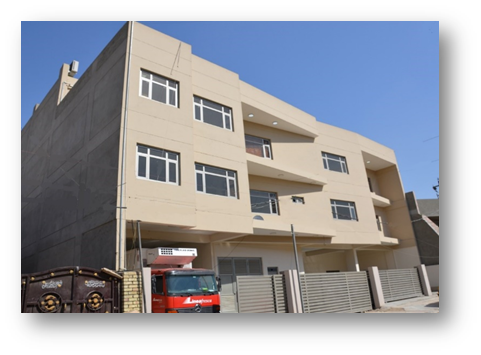 The factory is located in east of Baghdad , and it get ISO 9001:2008 from Vexil British company . 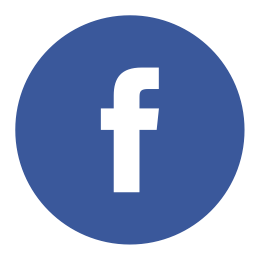 The Company became part of the Al Sahil Pharma Group in 2015 . 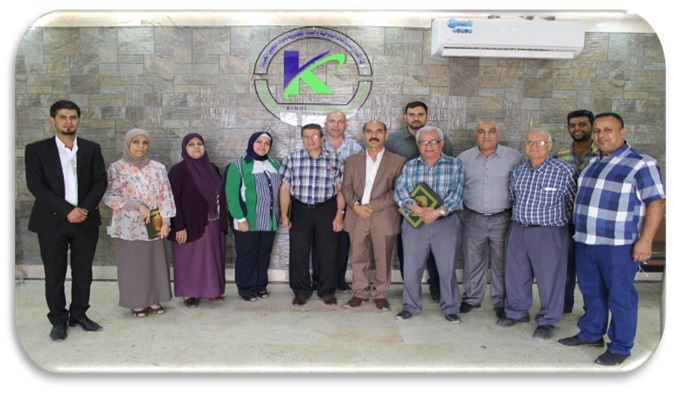 Al KINDI company is committed to providing HIGH QUALITY pharmaceutical products WITH COMPATITIVE PRICE TO COVER DIFFERENT THREAPUTIC NEED IN IRAQ Market . 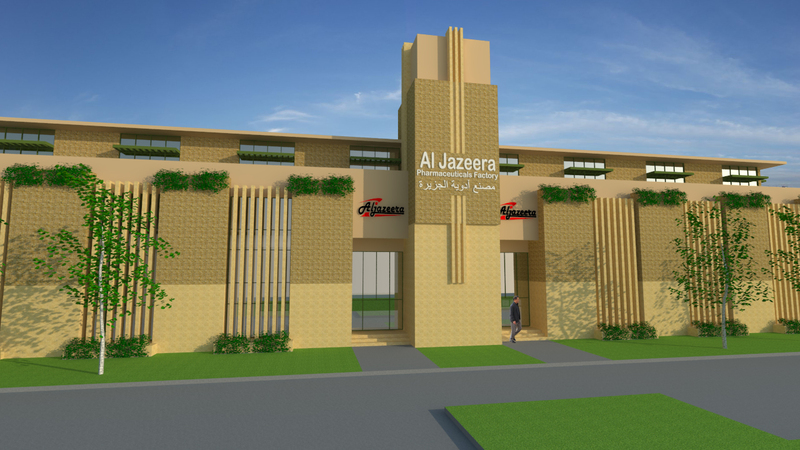 Al Jazeera Pharmaceutical Company was established in 1999 in the Baghdad / Abo Ghareeb, the start of the factory production of syrups & suspensions in 2004 tablets production line was added. 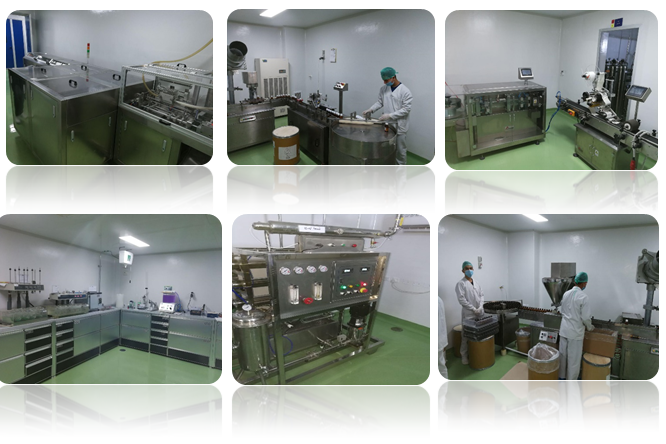 In 2012, The Company became part of the Al Sahil Pharma Group , and in 2014 renew for all production lines were started in addition to add new production line for dermatology and women health products . 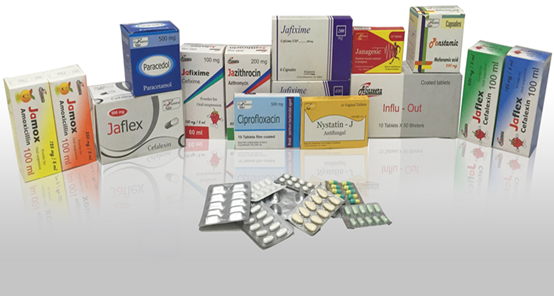 Al Sahil Bureau , Established in 1999 , Al Sahil is one of the leading distributors of pharmaceuticals, OTC products, medical disposable products in Iraq. 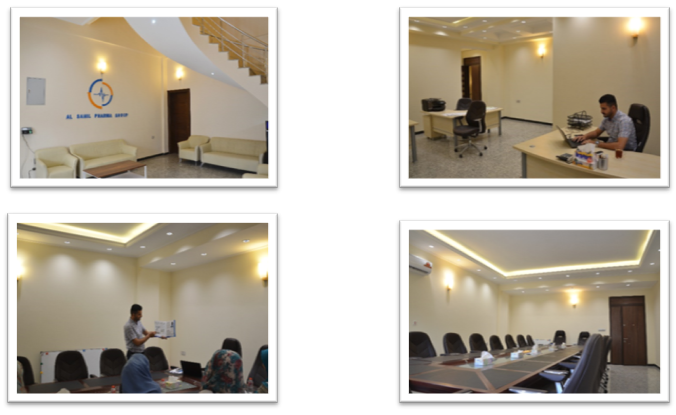 It is considered the cornerstone of SPG with more than 350 items covering different therapeutic area. * Second Headquarter Building contains from 11 floors, it’s (under construction) and it will be the head quarter for group. 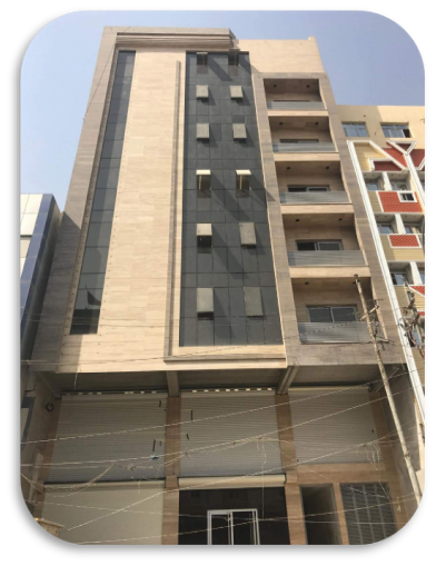 ELEA Scientific Bureau And Drug Store Was Established In 2019, Located In The Center Of Baghdad , At Al Mushajar Street. 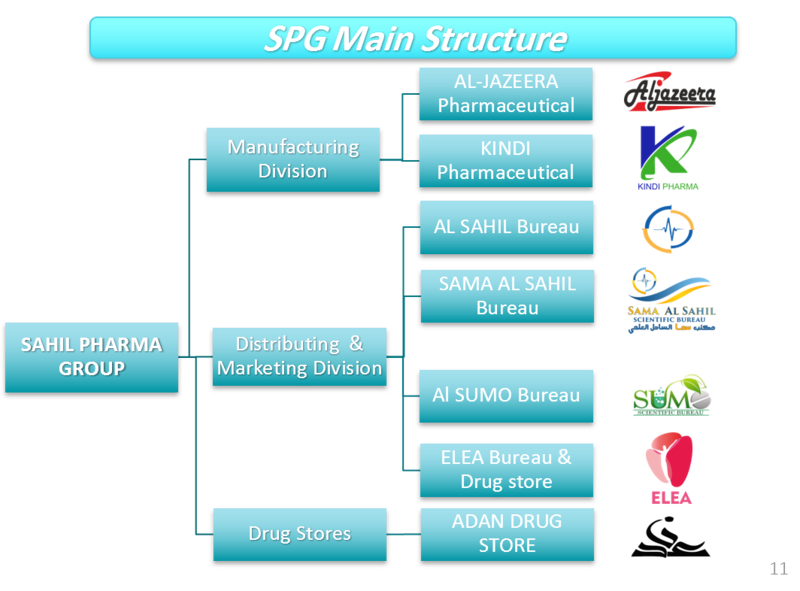 As Part of SPG vision to boost the distributing abilities in 2017 ADAN drug store is joined to Al Sahil Group . ADAN drug store is one of the leading drug store in Baghdad with more than 9000 items from different pharmaceutical companies and covering 2300 pharmacies .